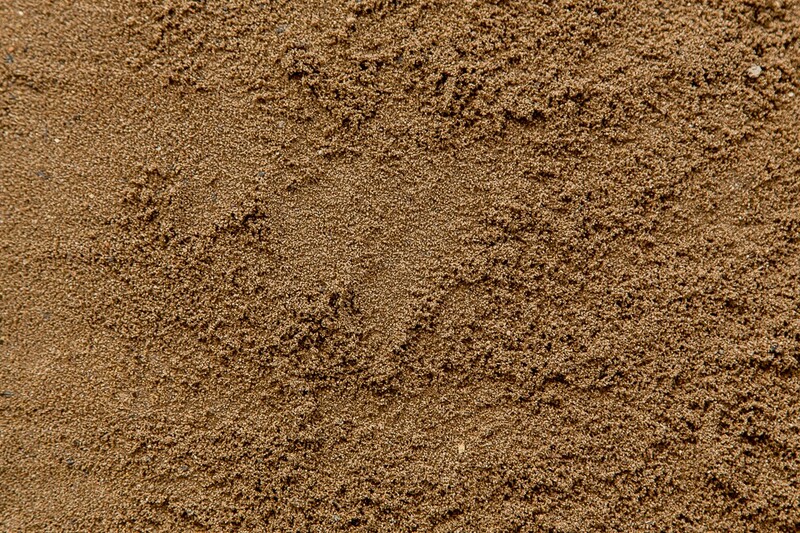 Having good drainage and compaction resistance, this High Quality Turf Root Zone and Topdressing Mix is recommended for sportsfield construction, amenity turf and all general turf underlay and topdress applications. 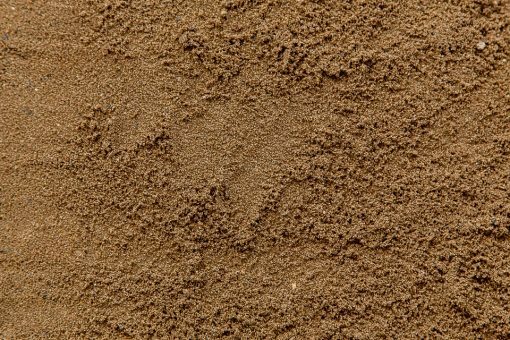 Its Loamy Sand texture gives it effective drainage and compaction resistance, whilst also maintaining an acceptable level of water holding capacity for the Turf. Additions of fowl manure and composted organics are available upon request.